I am pleased to announce the safe arrival of our new niece Lucy May who entered the world by c-section this morning at 9:43am - 8lb 2oz - Mum and baby fine - Dad passed out! A sister for Charlie, who I'm sure will be a great big brother. 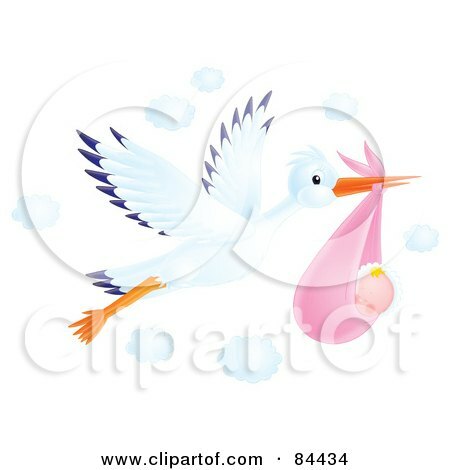 Well done Mel and Andy enjoy your new daughter, I look forward to meeting her soon. Congratulations Sue! May you enjoy knitting in pink! Welcome, Lucy May, to the wonderful world of Sue.